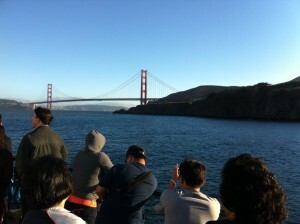 Discover the Bay Area’s best kept secret: Angel Island Tiburon Ferry’s Sunset Cruise on San Francisco Bay! 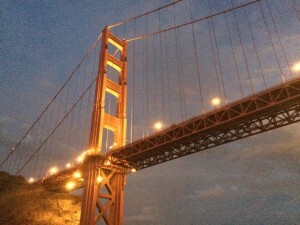 “Getaway without Going Away”…with a ride on Angel Island -Tiburon Ferry. 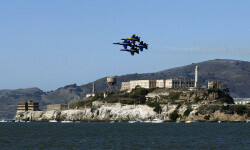 Looking for a fun getaway? Hop on an Angel Island – Tiburon Ferry Sunset Cruise Friday & Saturday evenings. 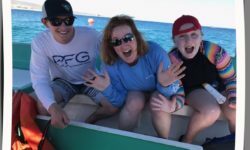 Sunset cruises take place each Friday and Saturday night starting May 12, 2017 through October 14, 2017. 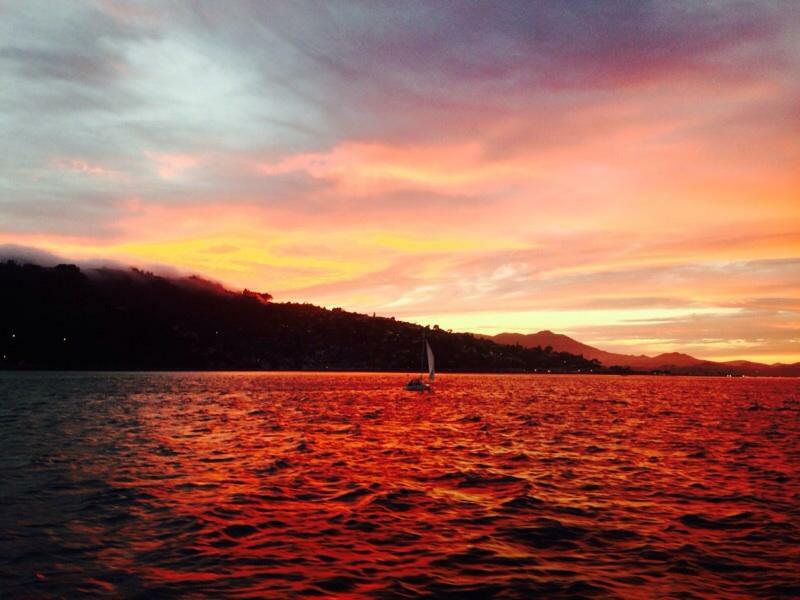 Cruises depart Tiburon at 6:30 pm and return at 8:00 pm. 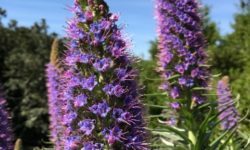 Click here for 2017 Sunset Cruise Schedule and to reserve on-line. Indoor & outside seating and cash bar is available onboard for your cruising pleasure. 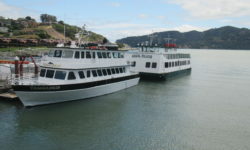 Pack along appetizers, a casual picnic dinner, or pick up a few nibbles at one of the gourmet shops in Tiburon, and feel free to bring along your favorite bottle of wine to enjoy as you relax aboard the Angel Island during a Sunset Cruise on San Francisco Bay.Enjoy a truly unforgettable experience on San Francisco Bay! 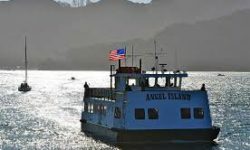 Book your Angel Island Sunset Cruise online! 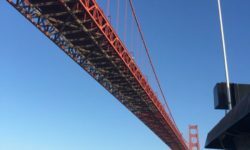 Considered one of the Top Ferry Rides by Sunset Magazine- Angel Island Tiburon Ferry’s Sunset Cruise is a California experience not to be missed. 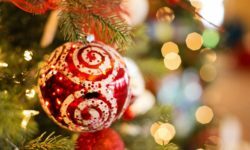 Hosting a party for a large group or event? 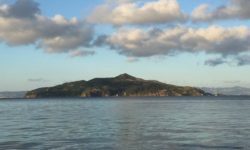 Whether you’re interested in a small gathering up to 50 people, or an all out blow out with a live band and dancing – Angel Island Ferry’s Private Charters has a perfect boat for you. 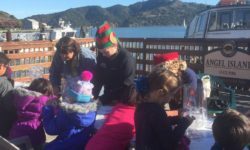 For more information and to book your next party on the bay, call our Private Charters Specialist – Mark Bettis, at 415.789.6082, or email Mark at charters@angelislandferry.com.